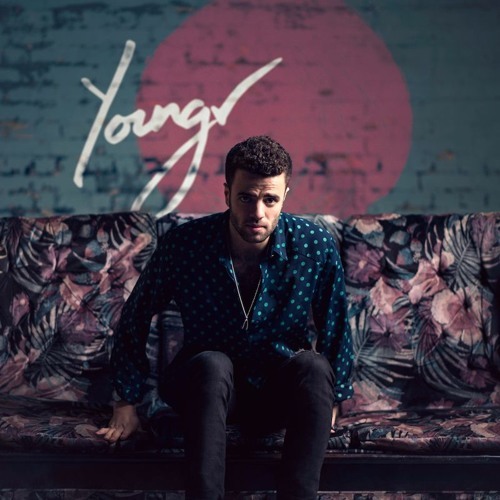 We have been monitoring the ever exciting Youngr for a while now, as his amazing YouTube channel soundtracked the majority of our last year in music. The multi-instrumentalist’s talent is obvious to see, but his debut single “Out of My System” is probably a stronger effort than even we expected. VERY STRONG. If radio picks up on this one, expect to hear it everywhere this Summer.